Comments: Attractive hedging plant, good refuge for birds and small wildlife. Small red fruit summer and fall. Thorny stems. 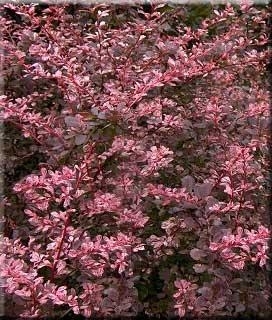 When planted in shadier locations leaf color is light rose-pink with white blotches.